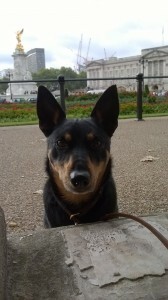 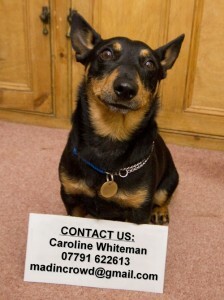 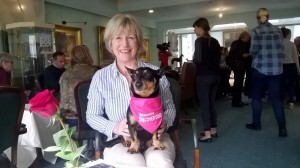 Bilbo goes Speed Dating at the Kennel Club! 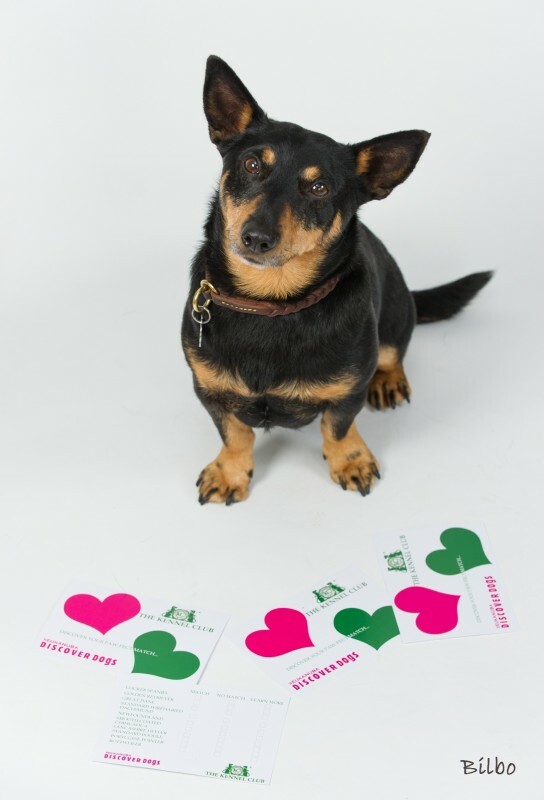 Having recently had puppies and being Assured Breeders, the Kennel Club invited our Heelers to a Speed Dating event on 18 September 2015 where members of the public and press were introduced to several different breeds of dogs to match them up! As our puppies had recently gone to their new homes and Dora was in season, it was down to Bilbo and me to travel by train up to London, then across town by taxi – a first for Bilbo who took it all in his stride. We had a lovely day meeting lots of people, having photos taken, and all in all it was an interesting event and was good publicity for the Discover Dogs event later on in October.